As one of the leading events companies across the North West, our schedule is full to bursting, and we couldn’t be more enthusiastic about what’s to come! Toward the end of last week, the office was a hive of activity, taking in last minute Early Bird ticket bookings for SAScon2016. SAScon, which has been organised in association with UK Fast, is set to be a spectacular digital conference, drawing experts in search and analytics from across the globe. Make sure you check out the schedule! Just because we specialise in awards, it doesn’t mean that we don’t throw a fantastic conference! 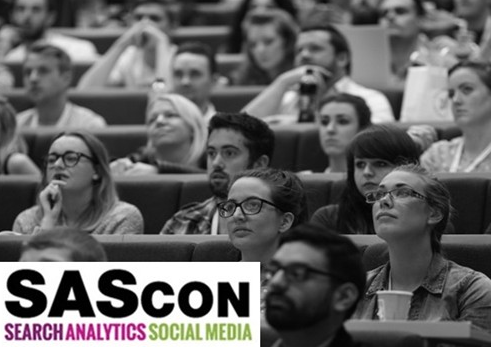 If you’re all about Social Media, Search and Analytics, you need to save your place at SASCon – tickets are still available! 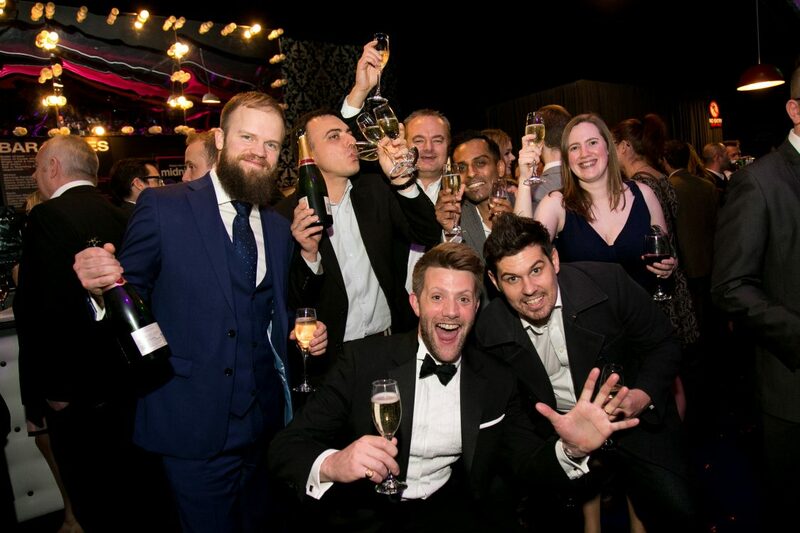 A platform celebrating training and skills in business – it’s the SfBAwards! Next up on the horizon? Well, high on our Don’t Panic agenda is the Skills for Business Awards. This is the third year of the SfBAwards, which work to reward and recognise the contributions of both employers, training providers and schools that focus on skills training of their employees and service users. The SfBAwards are a fantastic opportunity to be celebrated for the training and skills that you or your company plough back into the workforce. With categories ranging from Health and Social care skills, to Creative, Media and Digital tech skills, whatever industry you focus on, there is an accolade waiting with your name on it – all you have to do is enter! Past winners include Pennine Telecomm in association with Bury College, for manufacturing and engineering skills for business; UK Fast in association with Total People for Creative, Media and Digital, and Middleton Technology School scooped School of the Year! SfBAwards are committed to rewarding the best, but you can’t be on the shortlist unless you enter! Make 2016 the year you receive recognition – the deadline for entry is 8th April, so head to the entry form now! Oh, and didn’t we mention? It’s FREE to enter! What are you waiting for? Excited for more? Find them on Twitter for all the latest news and updates!